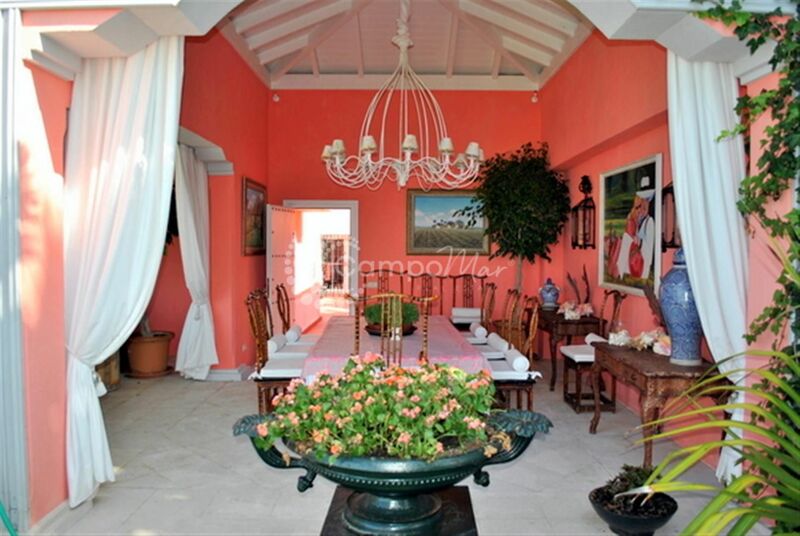 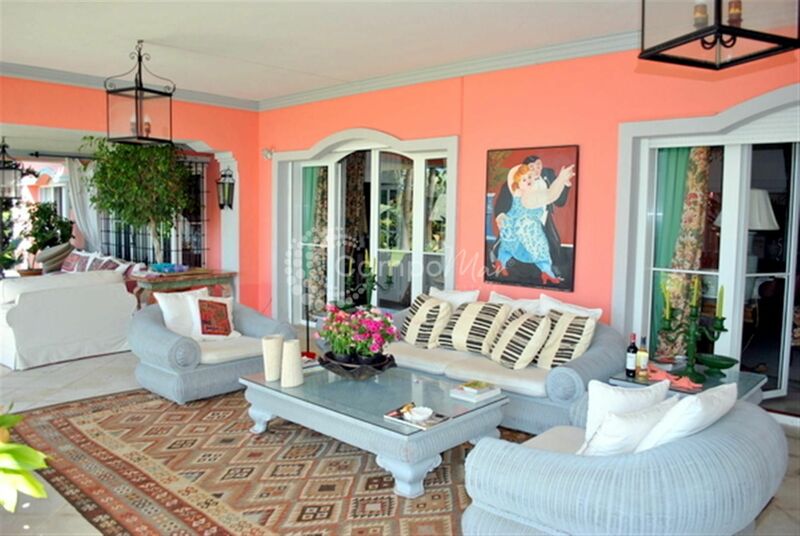 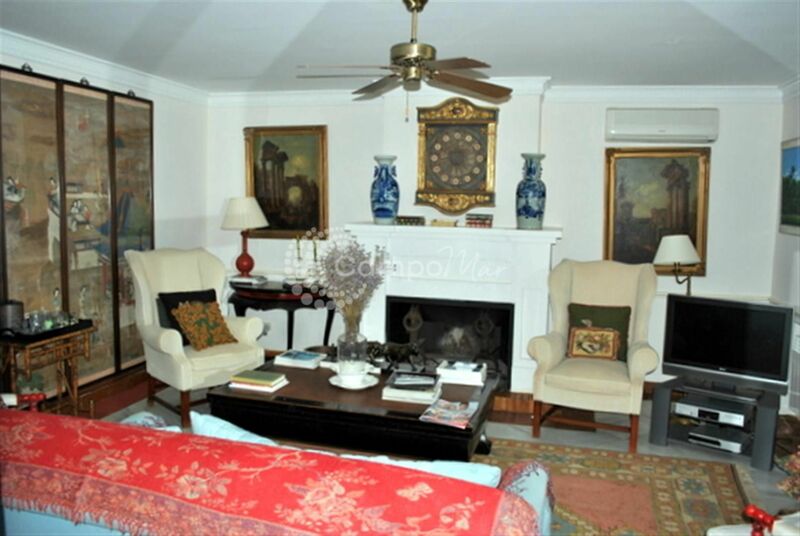 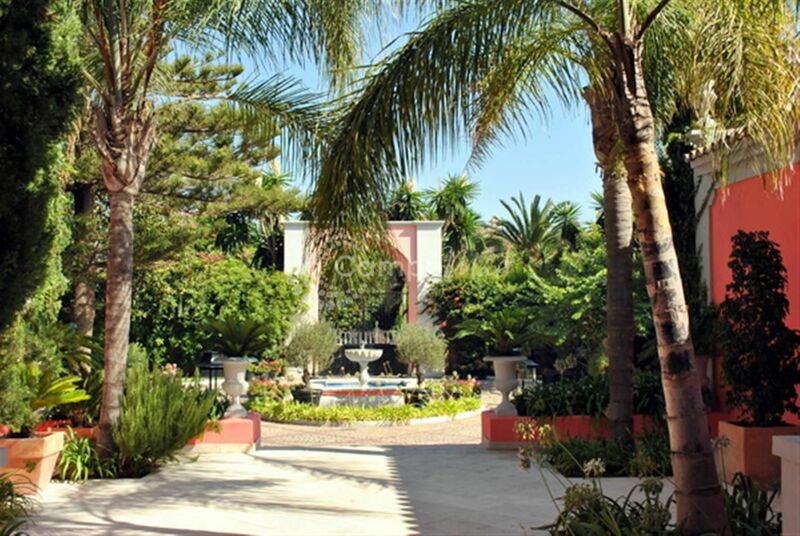 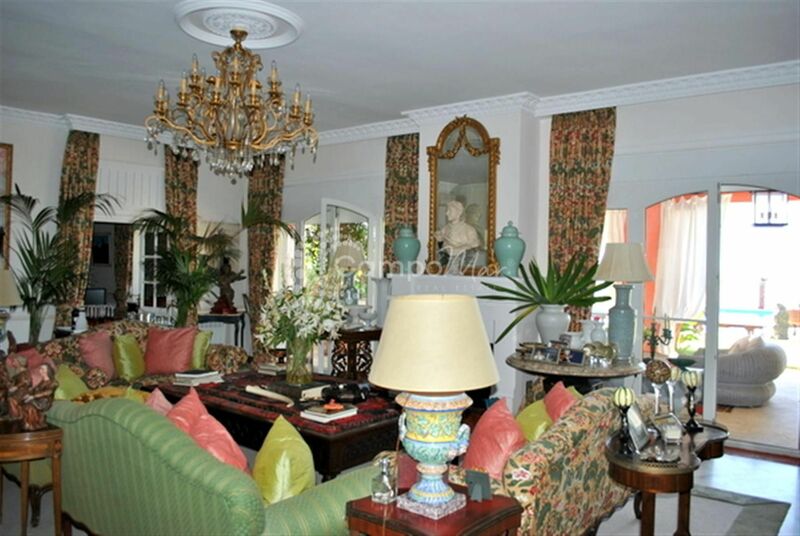 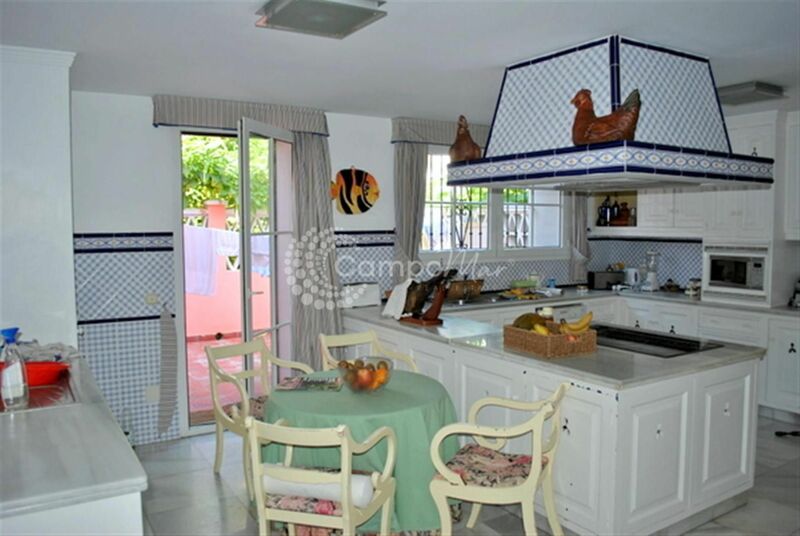 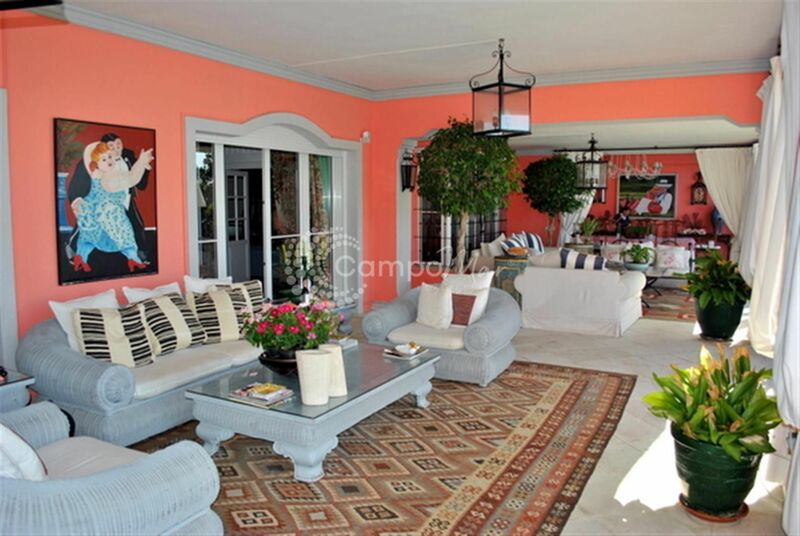 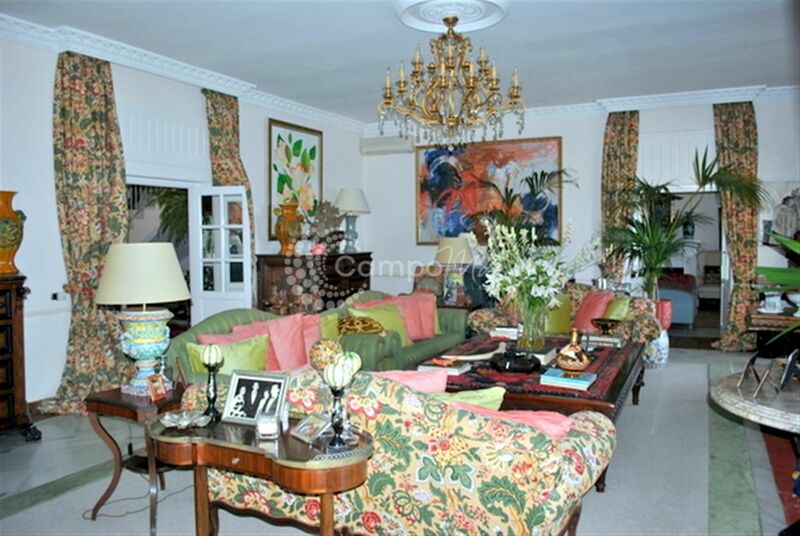 Spectacular – this sea fronted Villa for sale in the area of Guadalmina Baja is a truly unique purchase. 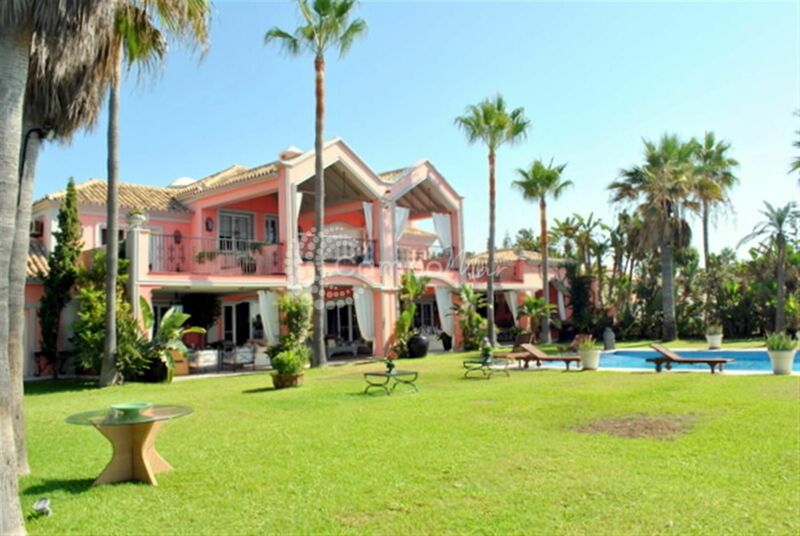 Set in over 2000 square meters of land the property sits on the coast with a special position along the coast, offering spectacular uninterrupted views across the coast line. 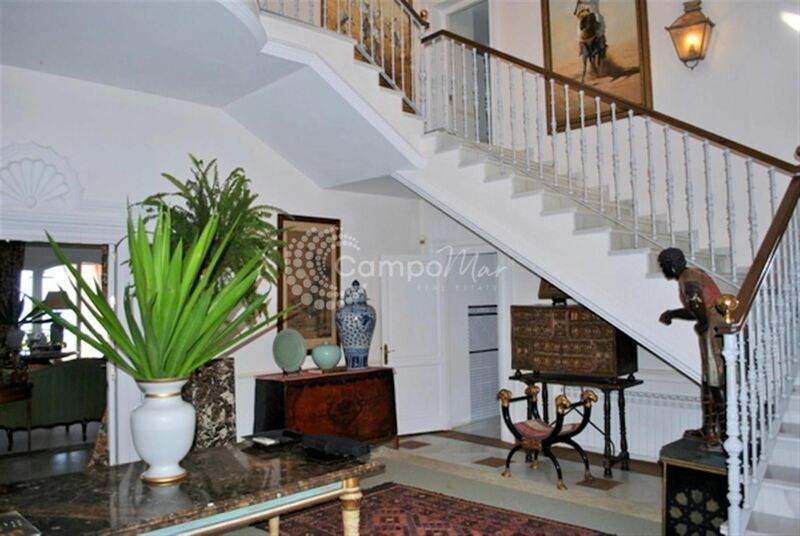 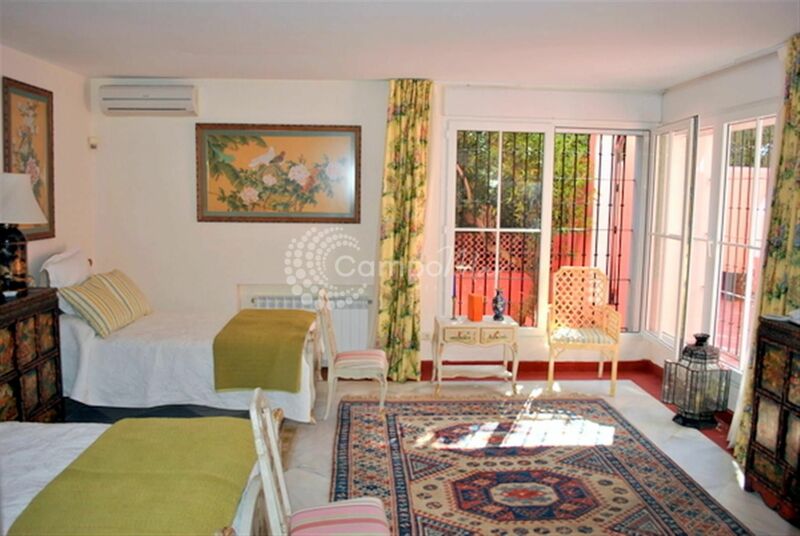 The house itself is around 900 square meters, consists of 6 bedrooms and 7 bathrooms. 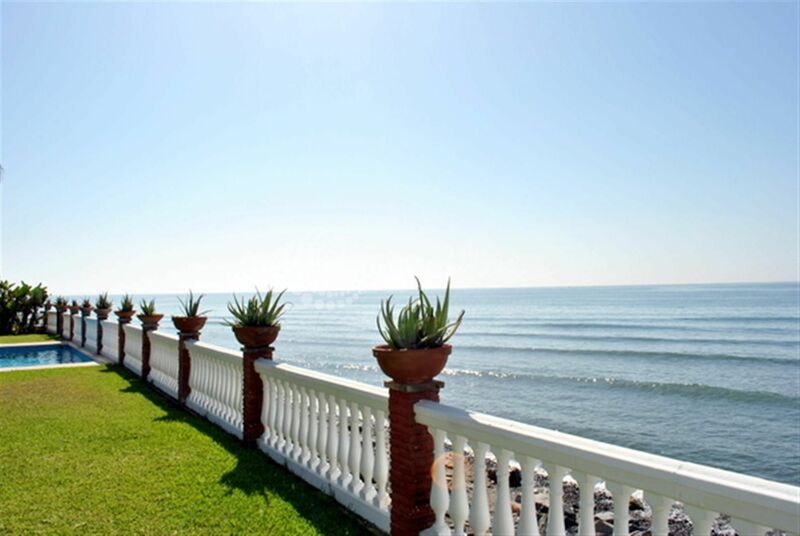 Beautiful outdoor terraces surround the property and a large private pool can be found towards the sea.